Holy Tomatoes! You guys need to get up here quick. And BTW, where are you headed this season? Really great picture! 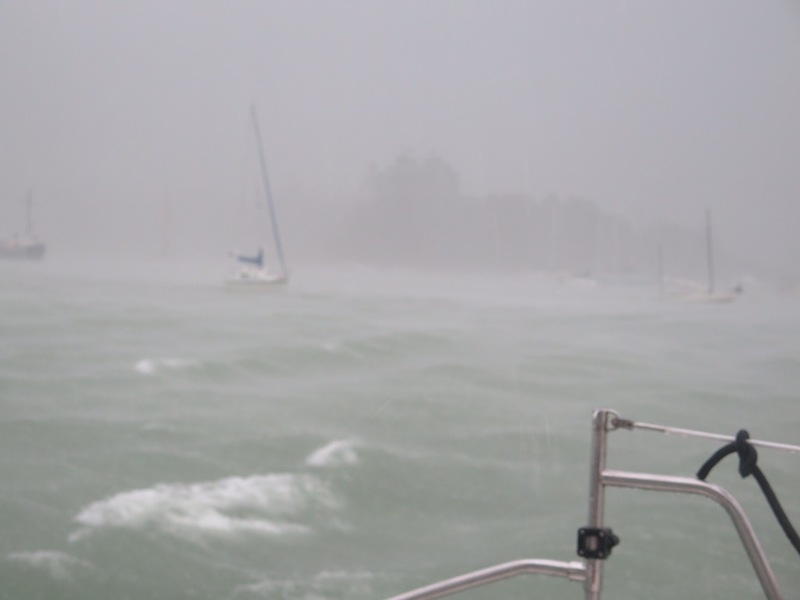 After a 2-1/2 day trip up outside from South GA to Wrightsville Beach, NC thru last remnants of now defunct BONNIE we think your picture says so much about feelings only a boater experiences. Good Picture. A classic. like the tension of the storm. go to it guys. PS I am almost healed! getting there…….